The Bloodhound SSC project director Richard Noble tells us the Behind The Scene story. 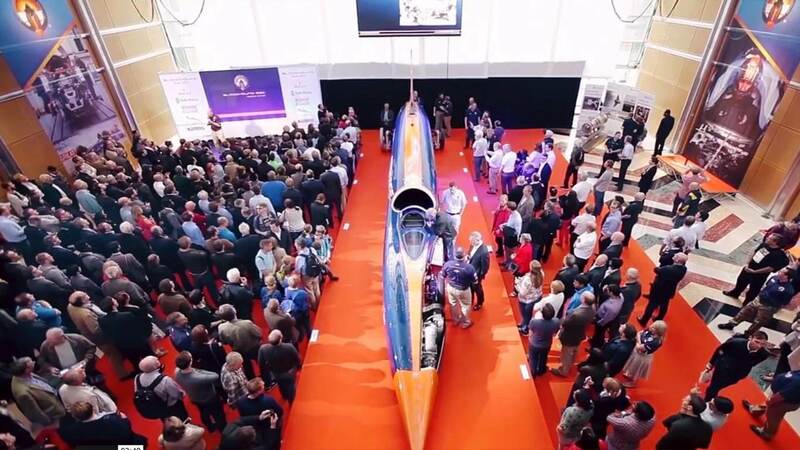 The BLOODHOUND Project centres on BLOODHOUND SSC, a supersonic car that is designed not only to go faster than the speed of sound (supersonic) but to over 1,000mph (1,600km/h). It will cover a mile in just 3.6 seconds. 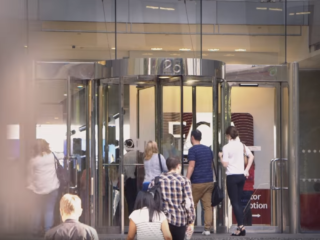 The video below is a part of a series of interviews conducted with SSC project director Richard Nobel, talking about the making of the British engineering legend.